Robinson Marsh are pleased to offer this spacious two double bedroom apartment in the heart of popular Wapping. The property is generously sized and is in a quiet and much sought after part of London. The apartment is also located in a secure residential development and comprises of; two double bedrooms, spacious reception room, fully fitted kitchen, modern bathroom, and built in storage. The property also benefits from having solid wood floors throughout, gas central heating, and is fully furnished to a high standard. 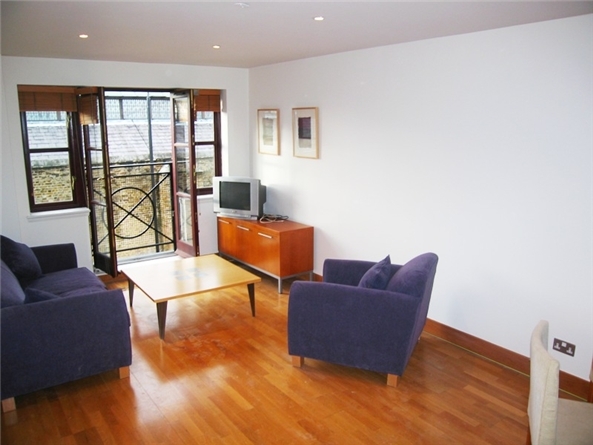 Wapping Village within close proximity to the apartment, as well as the local shops and transport facilities.